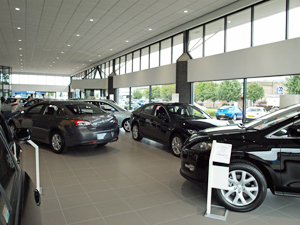 Car showrooms are always expected to be immaculate and well designed so were delighted to take on the project at Mazda in Cardiff. We carried out the full development on the interior including new flooring and ceiling as well as the all-important lighting. 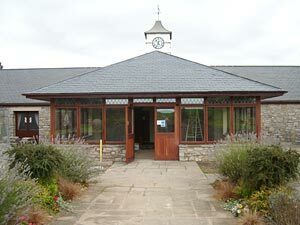 We took on the project of a new hardwood (Sapele) conservatory at Cottrell Park Golf Club. Understanding the requirements of the club for this project enabled us to ensure that the conservatory was in-keeping with the style of Cottrell Park.